The American Camp Association® (ACA) announced that Camp O’Malley has received ACA-Accredited® Camp status for the 2013 summer camp season. "ACA Accreditation means that Camp O’Malley submitted to a thorough (up to 300 standards) review of its operation by the American Camp Association (ACA) — from staff qualifications and training to emergency management — and complied with the highest standards in the industry," said Cindy Moore, National Standards Commission. 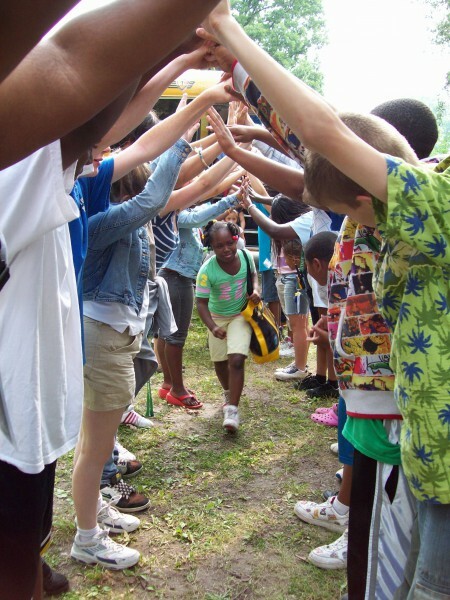 Camp O’Malley and ACA form a partnership that promotes summers of growth and fun in an environment committed to safety," said Becky Missad, Director of Camp O’Malley, "ACA accreditation demonstrates our commitment to quality camp programming." Camp O’Malley was founded in 1942 by the Grand Rapids Police Department’s Chief of Police, Frank O’Malley and is located in Alto, Michigan. 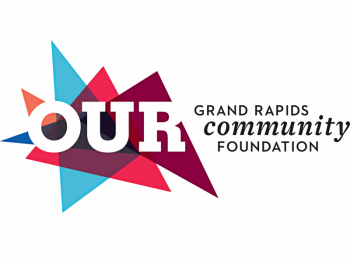 The camp is a program of the Boys & Girls Clubs of Grand Rapids Youth Commonwealth. Camp O’Malley operates from June to August and offers scholarships to all who qualify. Sessions typically last from three to five days for eight weeks. For more information, parents can contact the camp at 616-233-9370 ext. 106, or visit the camp's website at www.campomalley.org. ACA is the only independent accrediting organization reviewing camp operations in the country. 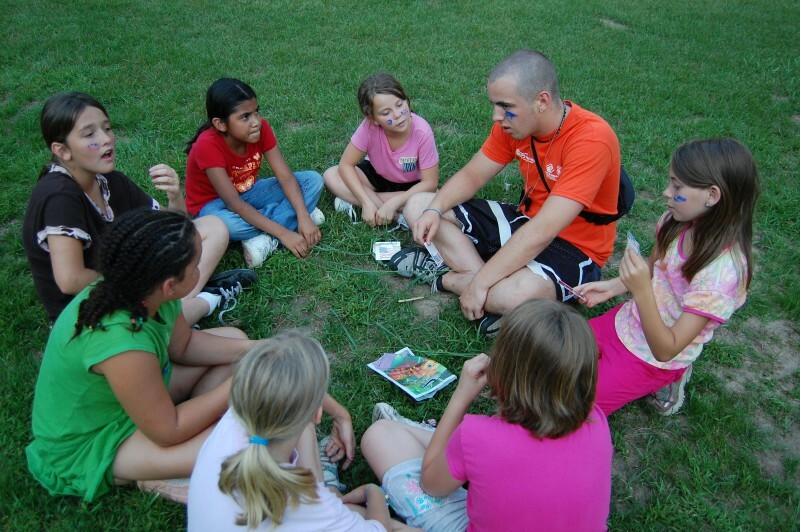 Its nationally-recognized standards program focuses primarily on the program quality, health and safety aspects of a camp's operation. ACA collaborates with experts from the American Academy of Pediatrics, the American Red Cross, and other youth-serving agencies to assure that current practices at the camp reflect the most up-to-date, research-based standards in camp operation. For more parent-focused information about accreditation, visit ACA's website at www.CampParents.org.